Keeping your preschooler healthy is a top priority. Find ways here to promote wellness and health for your child. Check out these healthy snack ideas for your hungry preschooler! The potty is the place to be when you have a preschooler! Here are some tips to help make your child's experience a positive and happy one before they start their school years! "Safety First" is a key slogan encouraging the health and wellness of our most precious gifts-our children. Here are some tips for a safe summer with your preschool child. Having tea with your preschooler helps to teach him or her manners, grace and etiquette! If your preschooler is attending school in 2011 you will need to become aware of the vaccines required for Kindergarten entry. 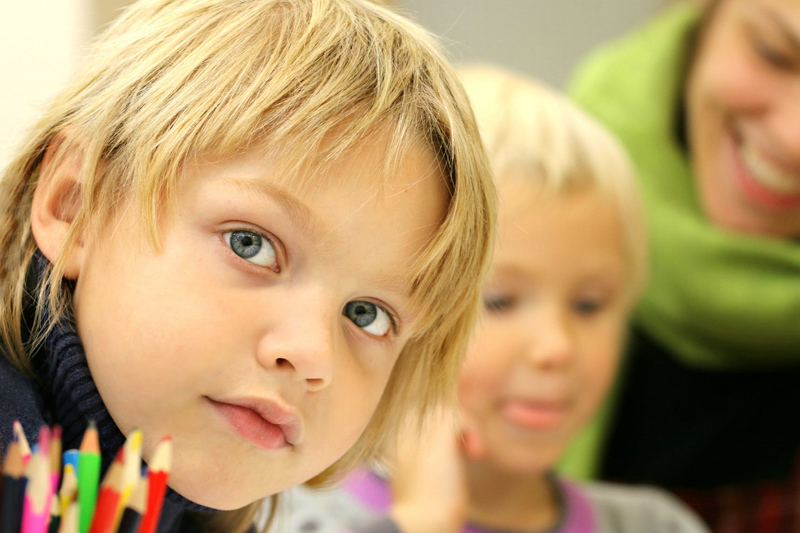 Is your child entering Kindergarten this year? If so, find out now about the vaccinations your preschool child will need to enter school in the Fall. Glean ideas here for making your preschooler's transition to going gluten free an enjoyable one!